Discover which arrangements are perfect for weddings any time of year. 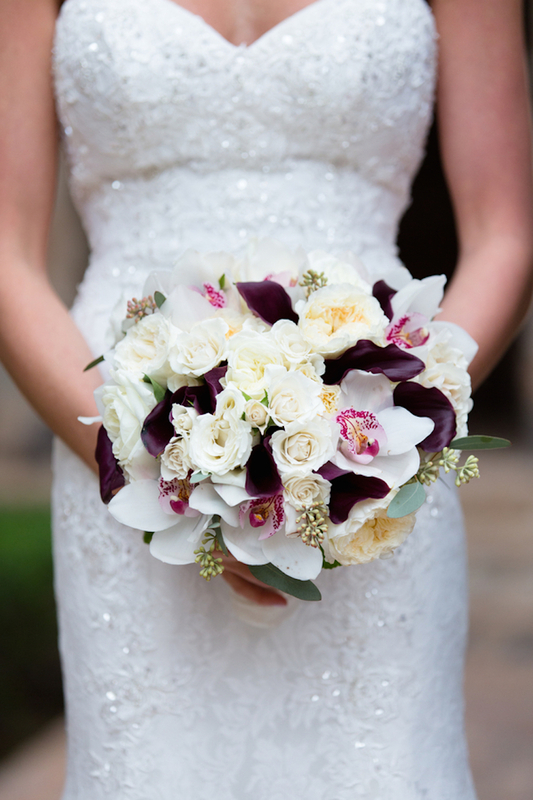 For a bride, the bouquet is one of the most important design elements of the entire wedding. She will have it with her for much of the day and it will appear in many of the photos. Whether you have settled on a wedding date or are still whittling down which time of year is best, seeing which types of florals are readily available and in bloom may be helpful. 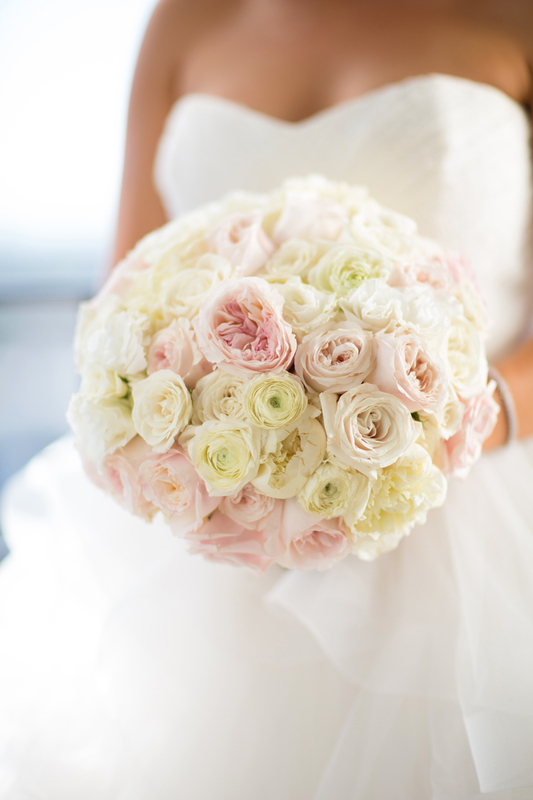 You’ll be happy to know that there are a number of bridal bouquets fit for weddings of any season. Take a look at the following suggestions to get a better idea. 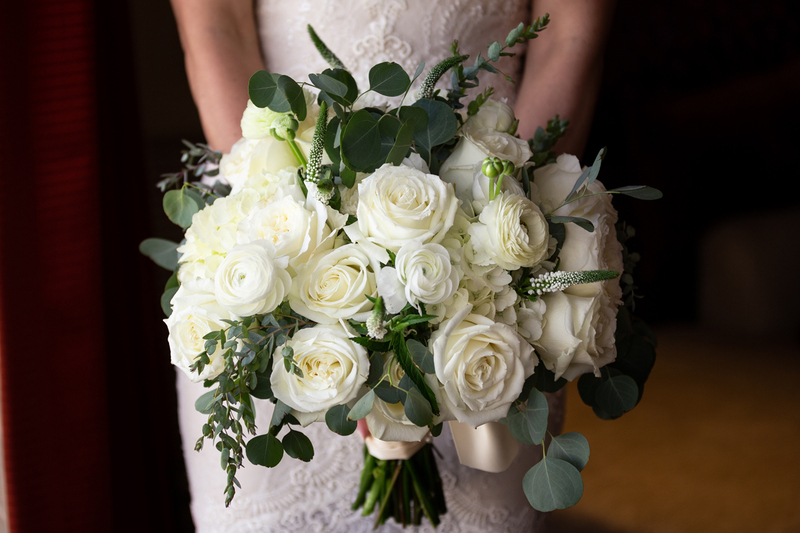 Whether you envision a winter wonderland or a crisp, clean summertime soirée, an all-white bouquet is a classic choice for the bride. No matter what theme or color palette you pursue, this arrangement style will undoubtedly always complement your gown and décor aesthetic. You can even choose off-white blooms or shades of vanilla, which will also result in a timeless look. 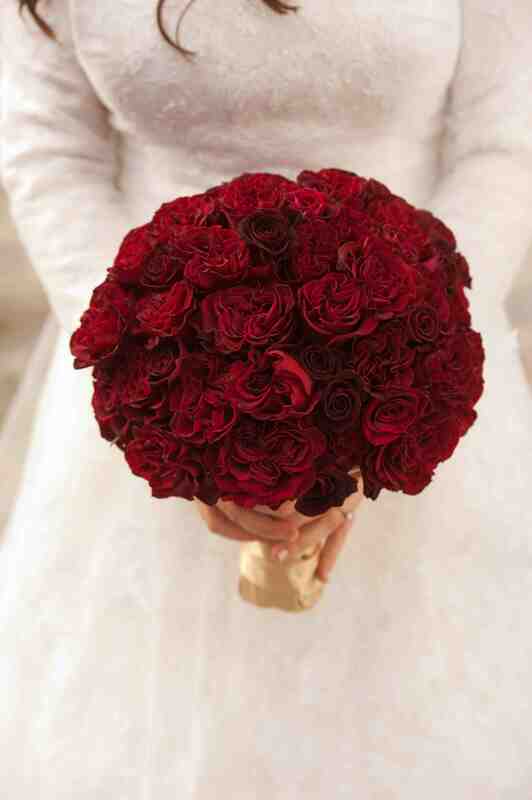 What’s more amorous than a bride clutching a bundle of fresh red roses? Not only are roses in bloom throughout the year, but they are synonymous with love and romance. Plus, there are so many gorgeous tints of red, crimson, scarlet, and more, that there is much to choose from. From eucalyptus to baby’s breath, fresh verdure livens any bouquet and creates a more organic feel. This style is an especially perfect arrangement for celebrations in a garden or forest, at a ranch, or even a vineyard. Bright and dark colors look gorgeous with white blooms. The contrast is a stunning touch for any floral creation, and you can always opt for a pop of any hue you wish. While one would assume that blush and peach are not typically considered fall or winter hues, they often appear in weddings during those seasons. The color combination adds a touch of elegance to your bridal ensemble. For more wedding ideas, discover questions to ask your floral designer, view beautiful floral arrangements with protea flowers, and be inspired by these pretty-in-pink bridal bouquets.